On Thanksgiving we give thanks to those who have helped us, nurtured us and made us better people. For the Baylor Band this Thanksgiving is one that has a little more meaning than others in the past. 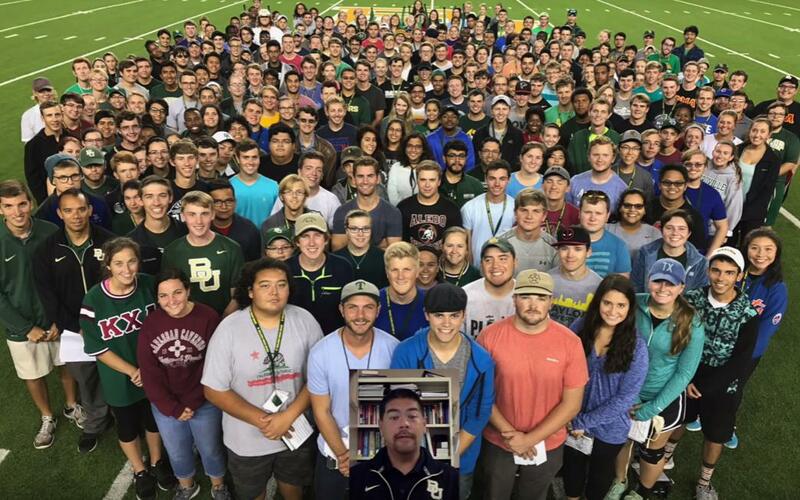 In early October, the Baylor Band tragically lost one of their own. Trumpeter David Grotberg was killed while by a hit and run while riding his bike. The band community immediately rallied to both the band and the family's side to show their love and support. It was incredible. Each week more and and more band programs honored David and the band at their games. To show their appreciation, the Baylor Band has released a message thanking all of those programs that came to their side and helped lift their spirits. We love the band family!